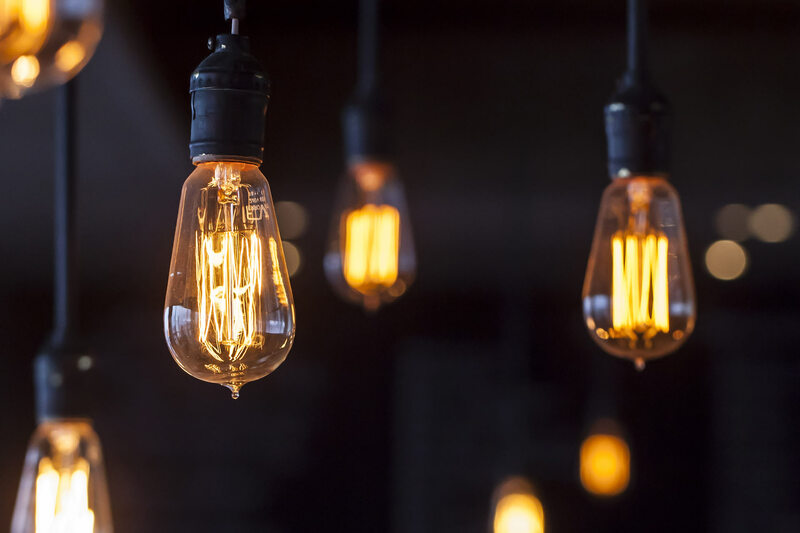 Are you needing a reliable, professional & affordable electrician to assist your clients? 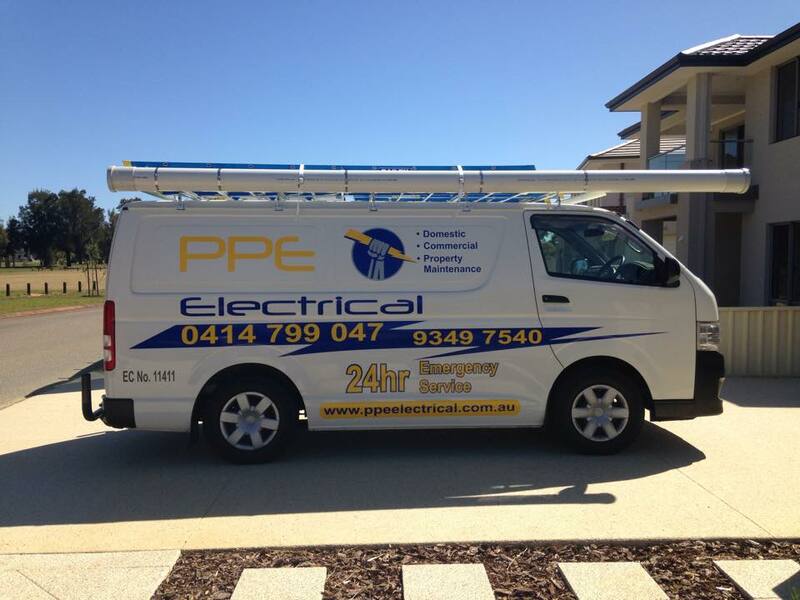 PPE Electrical have extensive domestic experience along with strata complexes. We understand the importance of providing a safe environment for your customers and make safety our first priority. We have experience in security and garden lighting in large complexes. We also provide a 24/7 Emergency Service, we are available around the clock to serve your customers and ensure they have safe and functioning electrics.